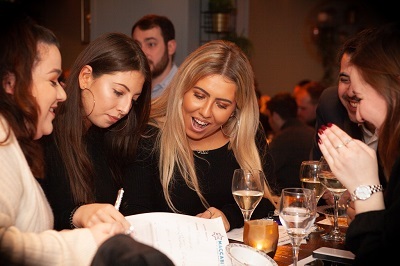 The sold out Quiz Night, held at a central London venue, welcomed over 100 people from across the Community including past Maccabi GB programmes and events participants, allowing them the opportunity to connect with friends, teammates and the Organisation in a social setting. 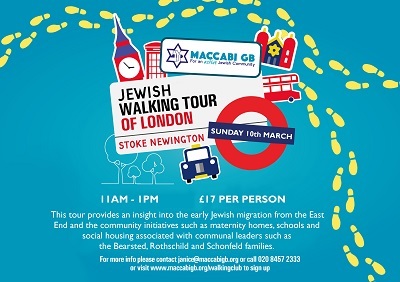 Maccabi GB's joint project with CST and Tell MAMA, Stand Up! 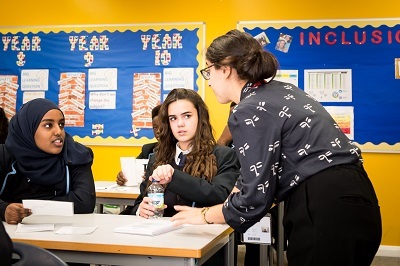 received impressive press coverage this week in The JC. 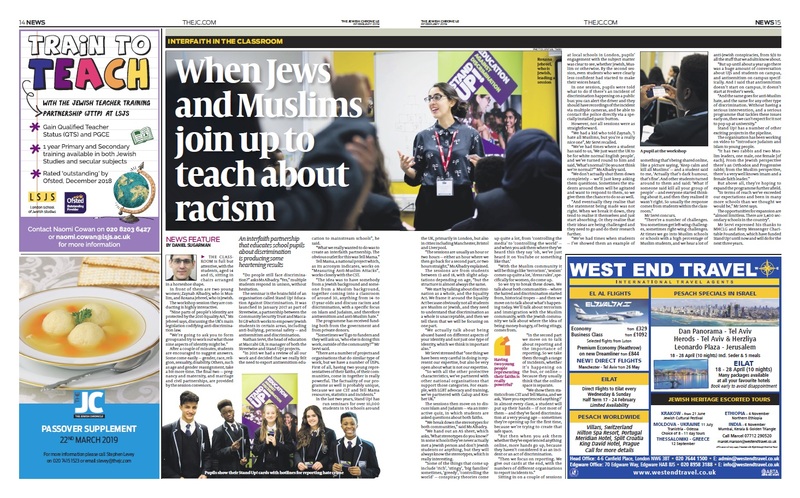 The double page spread highlights the importance of educating young people about discrimination and racism. Get moving with your little ones this half term with our MGB Sports Coaches, soft play, bouncy castles, face painting and more. 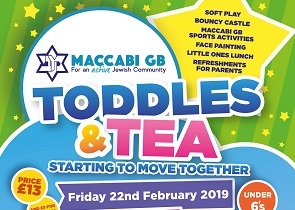 Little ones lunch and light refreshments for parents included. Fun Run - COMING SOON! 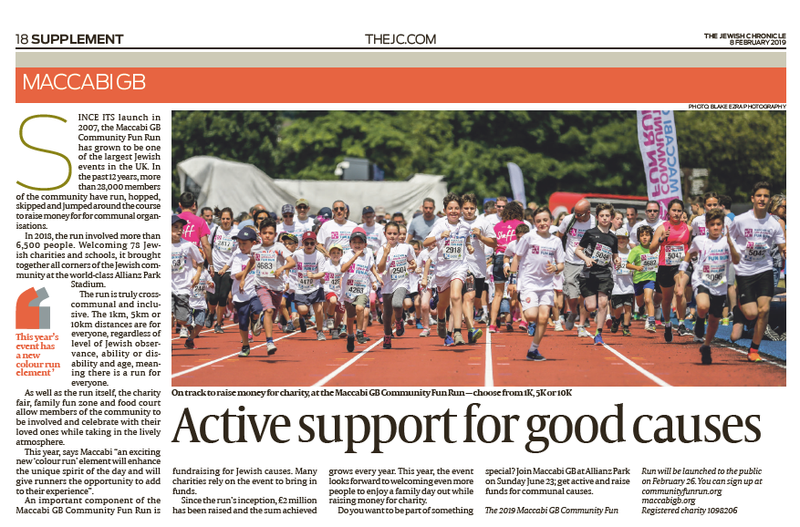 A sneak preview of the 2019 Maccabi GB Community Fun Run appeared in the JC Charity Supplement this week as well as some impress Stand Up coverage. Plus we saw over 100 young professionals attend the first YMGB event. 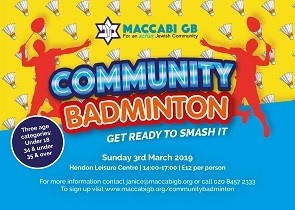 All this and how to sign up to our Community Sports Days here in our Weekly Update. 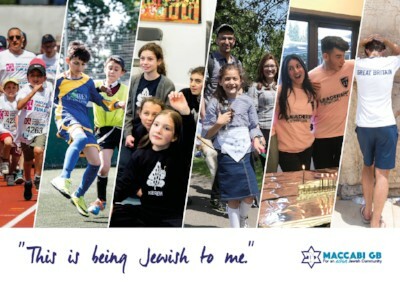 Shabbat Shalom from Maccabi GB!